16 Oct 2016, 4:13 p.m. Currently sick. 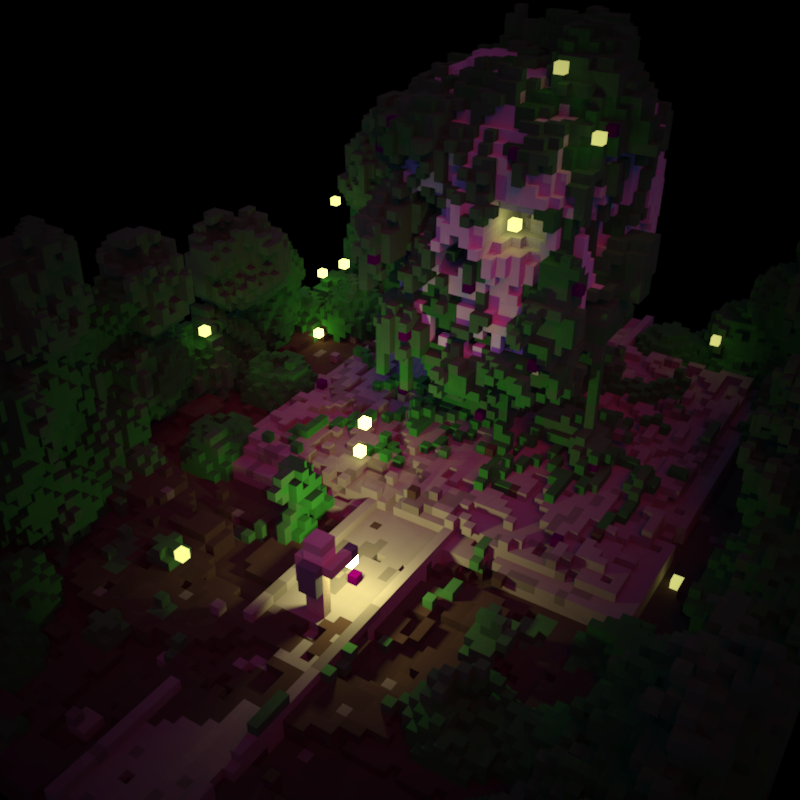 More non-voxel things appearing soon.